Cdr Salamander has an interesting blog post up in which he goes over the recently released "wants" the US Navy is asking for in its next frigate. He makes the case that this is an immediate need and goes thru a list of candidates and marks them according to how well they meet that wish list. It's a must see article and can be found here (I apologize but you're gonna have to go to USNI Blog...yeah...you have no idea how much I hate that but he insists on posting it there instead of at his house). It looks like he's on the edge of outright shouting "buy the Fremm"! I'm not so sure. What I wonder is why the S. Korean, Japanese or Singaporean options weren't considered in this lineup? 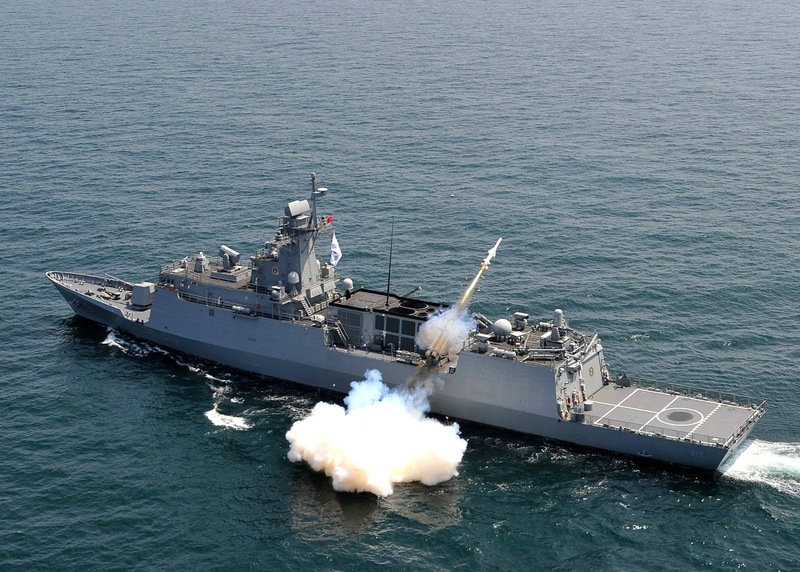 The Incheon Class Frigate (below) from the S. Koreans is an extremely formidable little ship and would make a great addition to the fleet.